• Location: Ulster Terrace, Regents Park, London, UK. 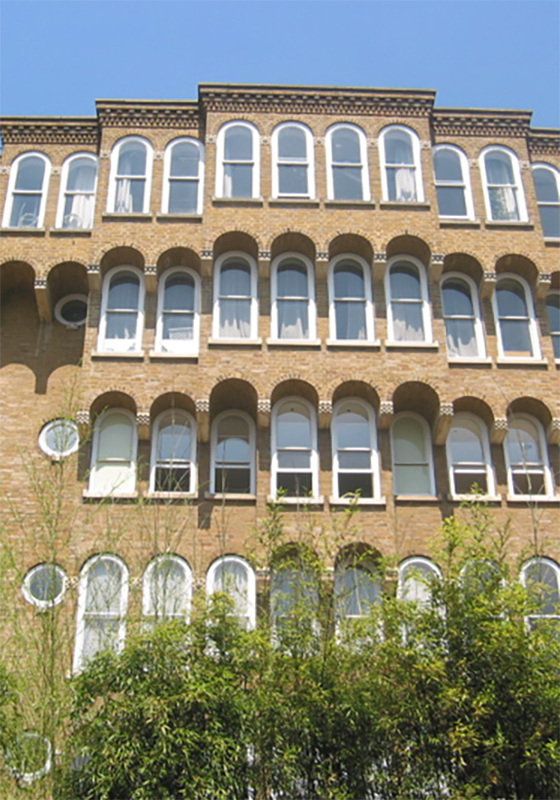 This listed building within the Crown Estate requires four yearly property maintenance with Whistlers having undertaken the previous cycle of maintenance. 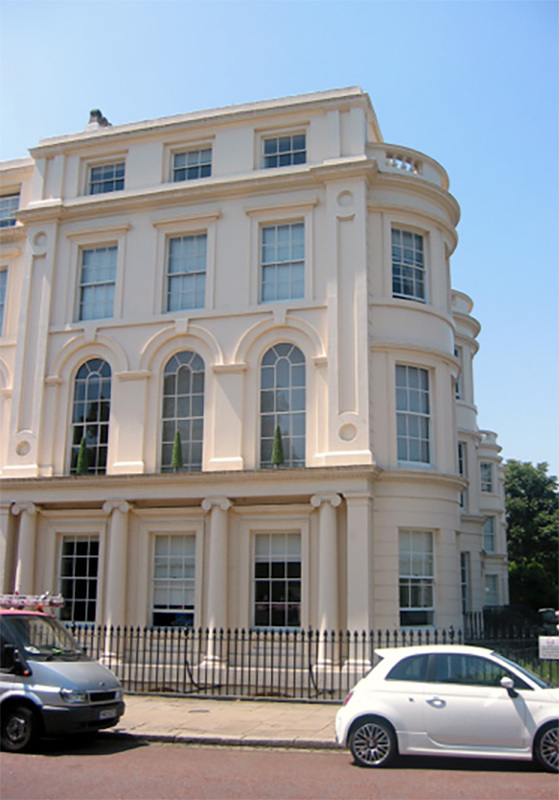 Full exterior decoration including sympathetic repairs were required for this listed building. Some timber doors and windows also required replacement. Liaison with residents, management agents and the Crown Estate were carefully managed to ensure all requirements were met. 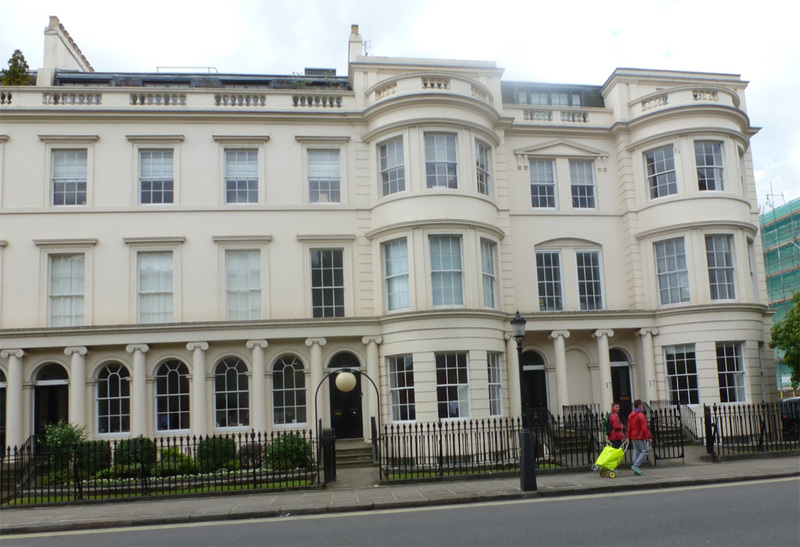 Property Maintenance – Marylebone High St.